What is the real definition of Medicine Buddha? 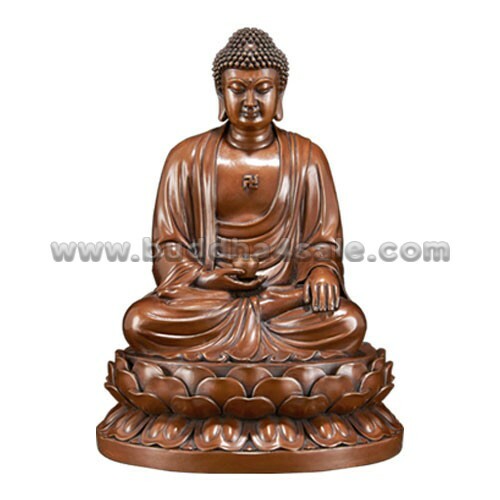 Bhaisajyaguru, is the Buddha of healing and medicine in Mahayana Buddhism. 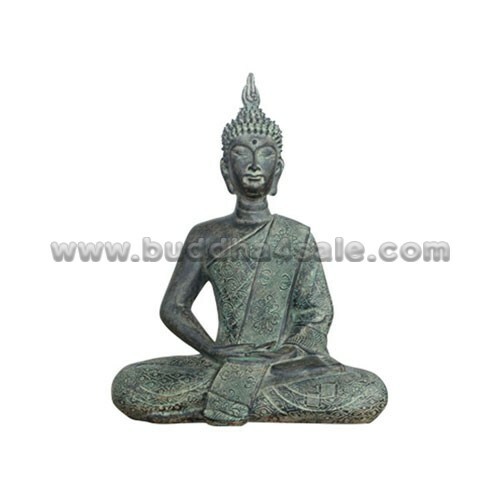 Commonly referred to as the “Medicine Buddha”. As Medicine Buddha’s vow was to help heal all the sick and the injured, he is often called upon to help eliminate sickness. He is described as a doctor who cures dukkha (suffering) using the medicine of his teachings. Bhaisajyaguru’s original name and title was Raja (King), but Xuanzang translated it as Tathagata (Buddha). Subsequent translations and commentaries followed Xuanzang in describing him as a Medicine Buddha. In the traditional paintings (Tibetan thangkas) he is surrounded by various herbs and medicine, with halos of healing energy radiating from his head and body. Though also considered to be a guardian of the East, in most cases Akshobhya is given that role. As an exceptional case, the honzon of “Koya-san Kongobu-ji” was changed from Akshobhya to Bhaisajyaguru. Usually portrayed seated with a jar of medicine in his left hand, often blue-colored, the Medicine Buddha’s right hand is resting on his knee in the Mudra of blessings, with a stem of a healing plant in between his thumb and forefinger. 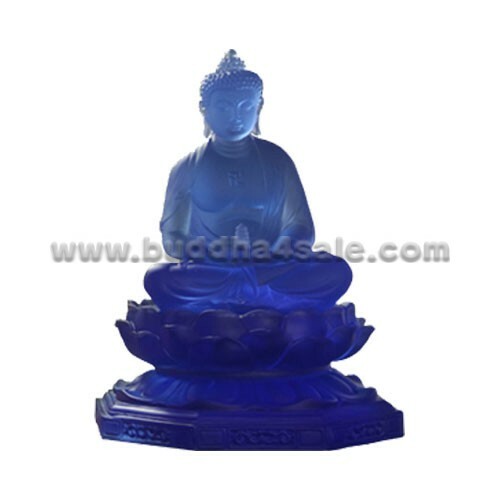 Sometimes the Medicine Buddha is also called the Blue Buddha, or the Lapis Lazuli Light Buddha, who made 12 great vows. According to the legend, he transformed himself into a radiant blue light Buddha at a large gathering of people, and taught transmitted the knowledge of healing and medicine. Thus, he is often depicted with blue skin, or holding a blue medicine jar. The Medicine Buddha mantra has powerful vibrations for healing, both mind and body healing. On achieving Buddhahood, he became the Buddha of the eastern pure land of Vaiduryanirbhasa “Pure Lapis Lazuli”. There, he is attended to by two bodhisattvas symbolizing the light of the sun and the light of the moon respectively: Suryaprabha and Candraprabha.